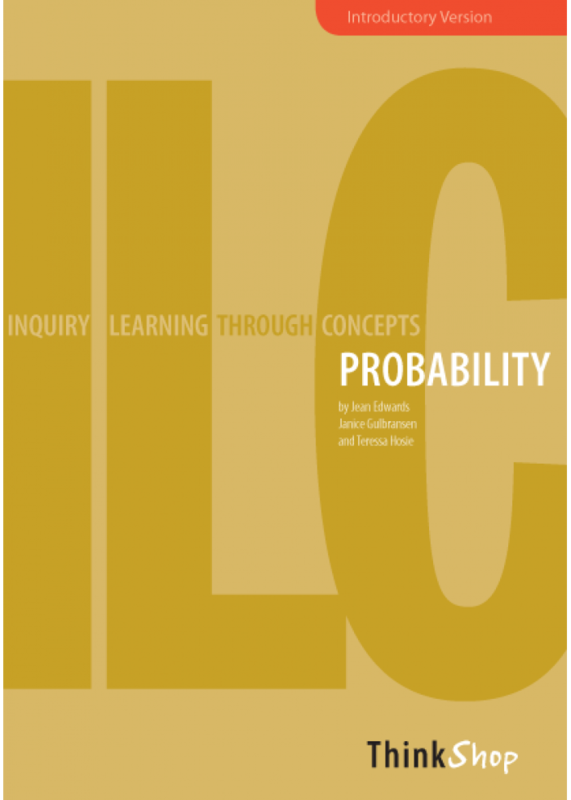 The concept of PROBABILITY versus IMPROBABILITY examines the values and uses of probability theory,involving finding patterms that are not always obvious and which enable predictions. Using Big Understandings such as "Choices in data collection can affect interpretation", "Probability is not an exact or precise way of predicting every outcome",through to Essential Questions such as, "What benefit are there to predicting outcomes? ", "What couldn't we do if we didn't understand probability theory?". PLUS a choice of creative thinking activities, assessment tools etc.